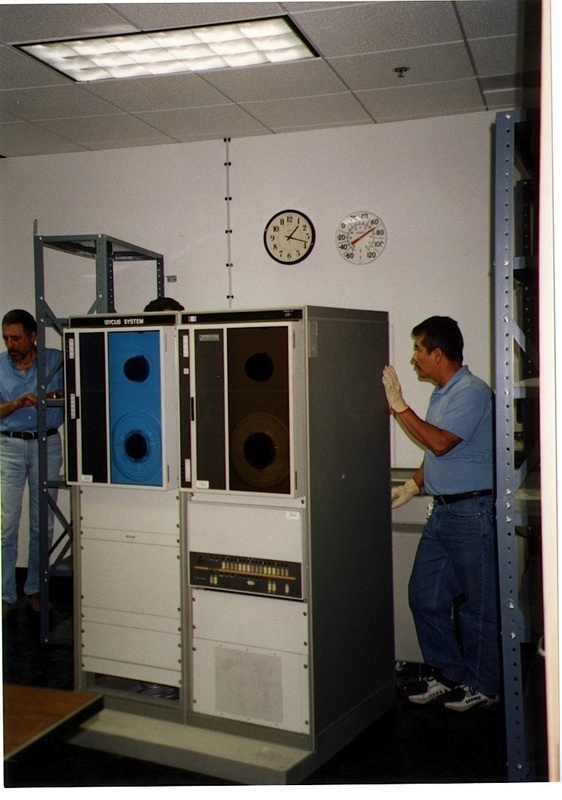 The Ibycus system was an HP-1000 modified by David W. Packard to process the Greek texts. 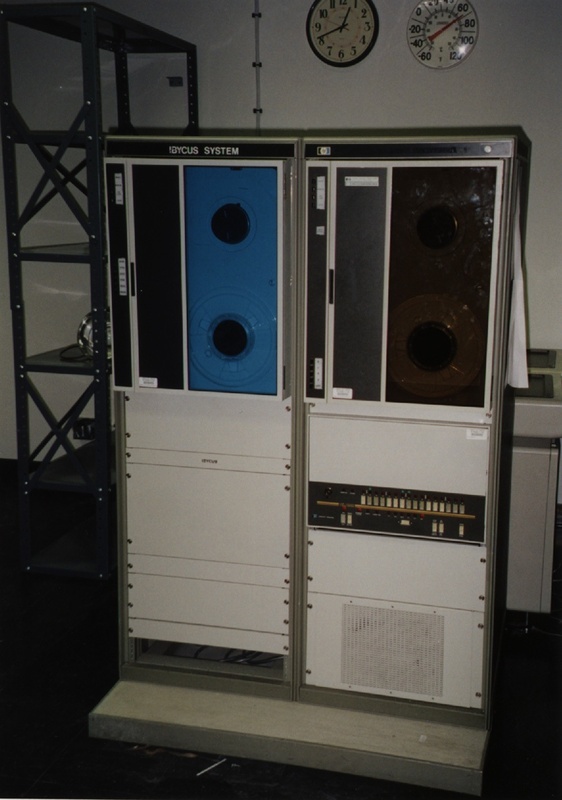 The Ibycus system, as well as the Ibycus mini-computers (also created by David W. Packard) were used to search and browse TLG texts until the late 80's when a number of programs were developed to search TLG CD ROMs on the Macintosh or Windows platform. Ibycus was also used at the TLG Project for text correction and verification until 1999 when it was replaced by a new PC based system which checks for valid formatting, accentuation, and spelling in beta code in Greek texts.